Neptune trine Sun transit is known to increase interest in spirituality and to make one more compassionate, imaginative and idealistic. Unlike the more challenging Neptune transits, the urge to follow a more spiritual path that does not have to result from some health crisis or from losing your way. It is not generally associated with having to give up on material things in life which bring comfort and security. So there is simply more passion to get involved in religion, spiritual groups or an occult field like astrology in order to gain more fulfillment in life and feel more in touch with the wider community and the other dimensions. Greater sensitivity to vibrations from other people and the environment allows this heightened sense of being connected which may see you become more involved in charities to help those less fortunate than yourself. Or there may be some worthy cause like human rights or environmentalism which allows you to express yourself and leads to sense of satisfaction or worthiness. The increased imagination is perfect for following creative or artistic pursuits because you can transform abstract or intangible images and ideas into something others can see or understand. You can more easily express your spiritual and caring side under this transit, as well as being able to pick up accurate psychic impression from others. So this is a great transit for relationships and should deepen the spiritual connection between partners. There is also a good chance of meeting an ideal partner, a soul mate you can really connect with. 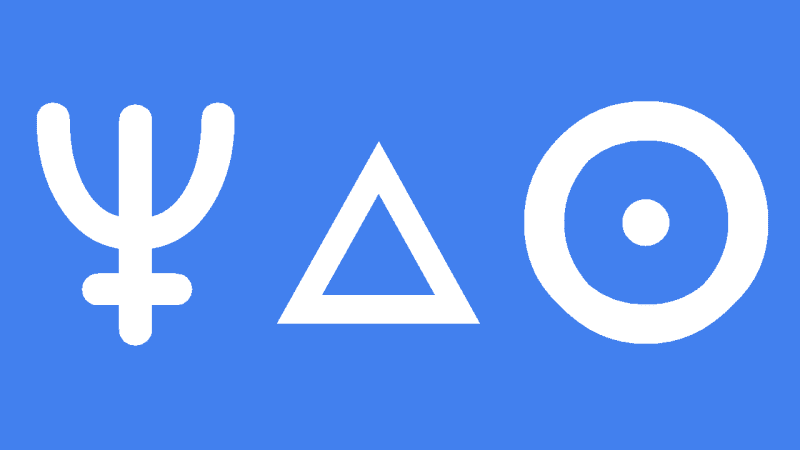 Thank you, I have a neptune trine sun in my natal chart and now conjunct my sun…. 21 days of Meditation with Chopra now…..
Just wanted to ask that is this Neptune trine sun transit going on in cancer and Scorpio decan 2 right now applicable to the ones having cancer rising and having cancer ascendant? Or it is completely based on the sun sign cancer?